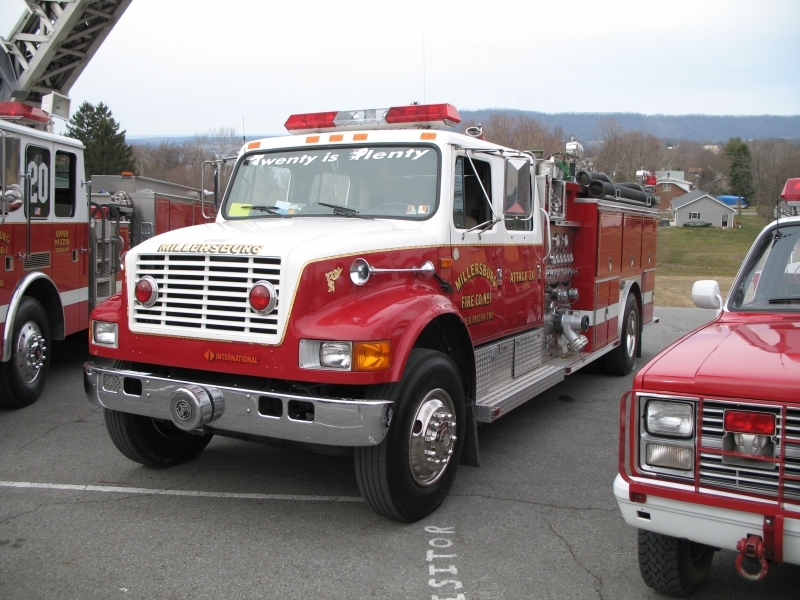 Is a 1991 E-One International Engine with a 1,250 GPM Hale pump. Engine 201 has a 1,000 gallon water tank and has 1,000 feet of 5” hose and 500 feet of 3” hose. Engine 201 has 4 pre-connected hand lines. 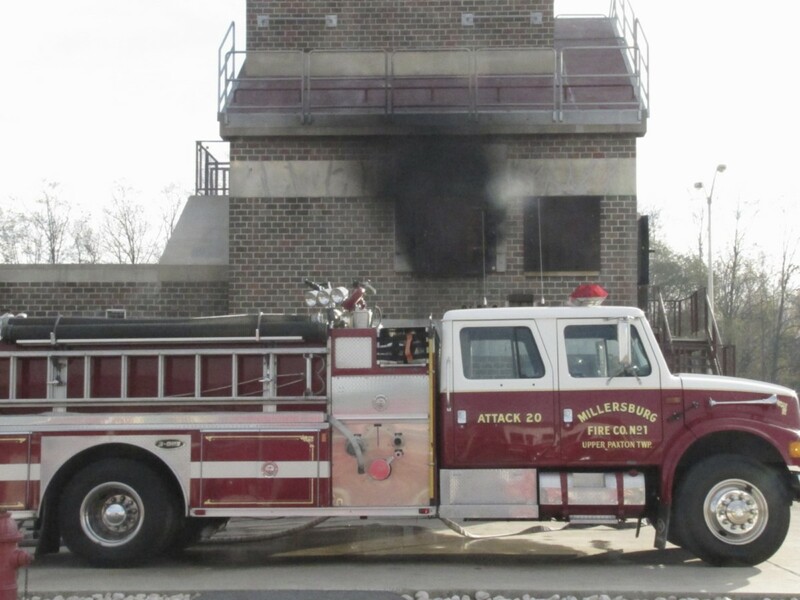 Engine 201 is used mainly for fill sites since the arrival of Engine 20, but is second due on crashes and has a portable hydraulic simo unit with a combo (spreader/cutter) tool. Engine 201 has seating for 5 and is equipped with 4 Scott NxG2 air-packs.